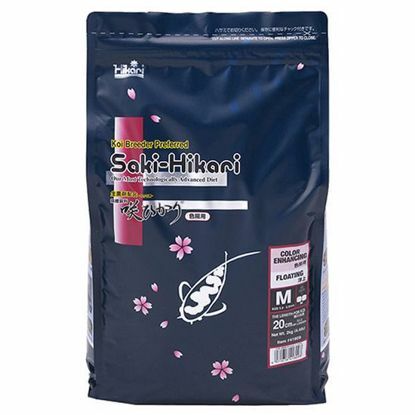 KoiPondFever.com offers high quality koi food, providing koi fish food diets with balanced nutrition to promote healthy koi, and enhance color and growth. Only feed koi when the water temperature is above 50° Fahrenheit. 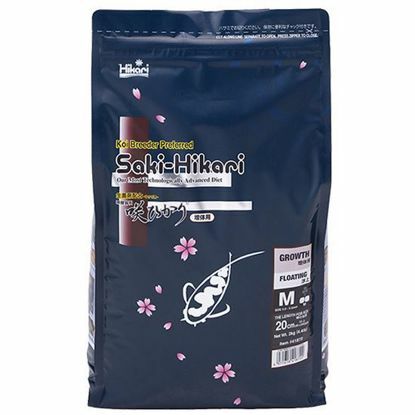 During the spring and fall it is best to use fish food that is easy to digest, such as Dainichi All-Season or Saki-Hikari Multiseason. 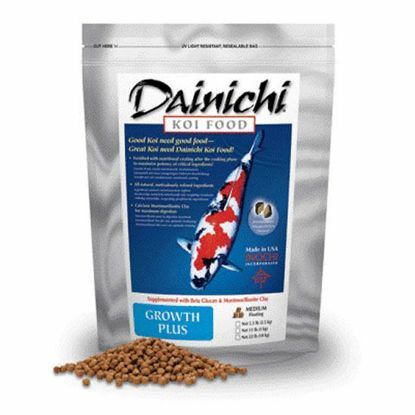 In the summer use a high protein koi food, such as Dainichi Premium, Dainichi Growth or Saki-Hikari Growth. 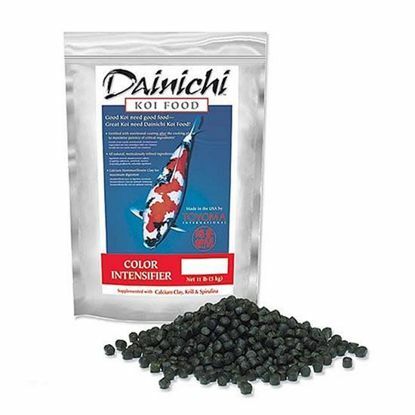 For color enhancement try Saki-Hikari Color Enhancing Diet or Dainichi Color Intensifier. Koi are omnivorous and should also be provided vegetable matter such as watercress or water celery, which can be grown in the pond. 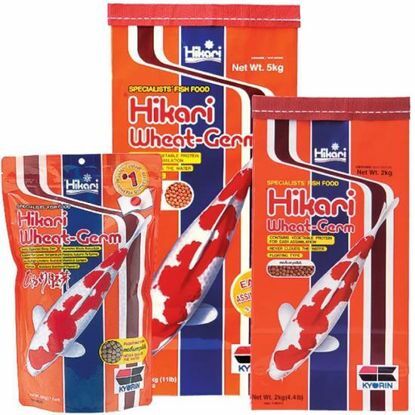 Hikari Wheat Germ is an easily digested diet promoting improved health, growth and fertility. 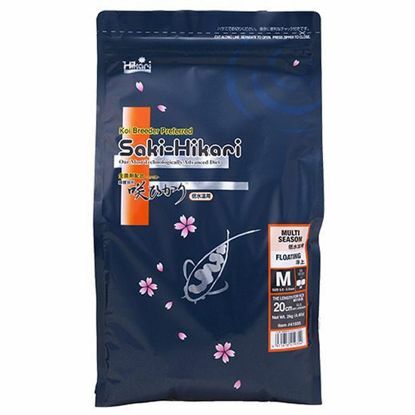 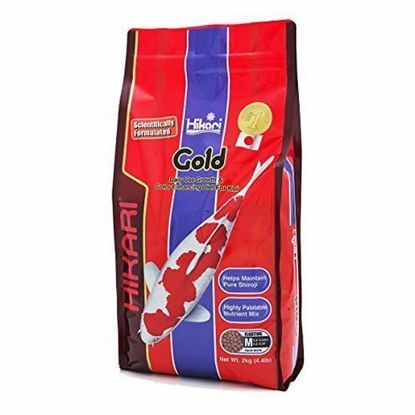 Hikari Wheat Germ ia an excellent choice when superior digestibility is desirable or metabolism is slowing in water temperatures from 50° - 65° F. Wheat Germ is known for increasing fertility in koi.